Starting June 1st, 2012 KINS will have some updates to our weekly programming schedule. You can view details by going to our schedule page. Talk Shop with Brian Papstein is a Northcoast institution and the area’s only chance to hear directly from its newsmakers and shakers. Since the Spring of 1983, local officials and others in the community talk about local issues. 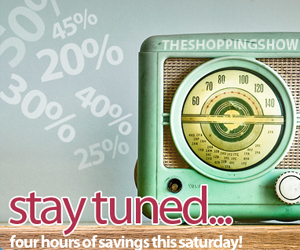 NOW heard weekdays in the 3p hour, Talk Shop is your way to find out what’s going on.